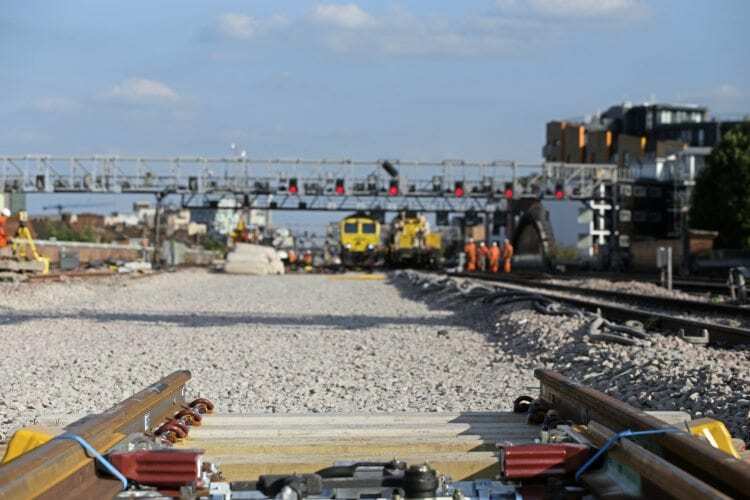 NETWORK Rail is opening up its major infrastructure projects to competition, enabling third parties to bid for contracts and bring new sources of funding to the railway. The Hansford Review, which focuses on ways of unlocking new investment and reducing costs for rail projects, makes nine recommendations. These include introducing more flexibility into the application of NR standards to reduce costs where appropriate, developing the capability to generate and assess alternative methods of designing and delivering projects so they can be delivered more quickly and cheaply, incentivising suppliers to challenge NR’s standards where they are seen to increase costs for little benefit, and identifying a selection of pilot projects to demonstrate the advantages and disadvantages of the new funding and delivery models. NR will publish a ‘pipeline’ of investment opportunities for third parties by the end of this year. These are expected to be smaller developments such as new stations, depots and car parks, but larger enhancements such as new lines and route extensions could follow in the longer term. NR’s Anglia Route has been selected to lead a trial of the reforms over the autumn, with the aim of introducing them across the country in spring 2018. The pilot scheme will focus on reviewing, updating and challenging NR’s standards for electrification. The changes will allow companies in the supply chain to directly work on railway projects and compete for lucrative contracts with NR. A rewards scheme will share money saved from introducing a new idea or innovation between NR and the private sector company. Network Rail is investing almost £130m every week, with more than 15,000 live projects on its books. NR chief executive Mark Carne said these reforms “represent a raft of opportunities for other companies to work on Britain’s railway projects, to compete for a slice of this huge market and potentially deliver further improvements for passengers that otherwise might not happen”.